Well, I see that people are visiting this site again! That's good, I will update it from now on. I run 2 websites so updates will come every now-and-then. Even though the Brood broke up, this site will still talk about them all! Plus! More video clips, images, message board, action figure pics, and tons more! Check back soon for all of that! You have come in counter with the Bloodbath: The Brood Tribute. If you do not like vampires or gothic people you MUST leave. 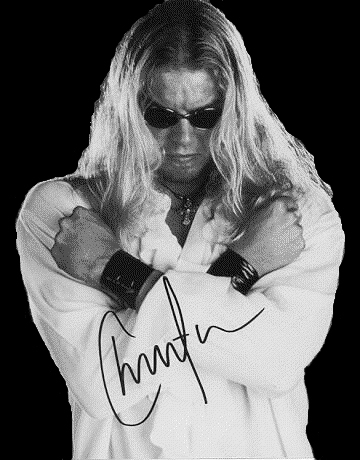 This site is dedicated to Gangrel, Edge, & Christian: The Brood. Here you will find all sorts of items on The Brood. We have Multimedia, Stats, and much more.........come along and step into the Darkside. Copyright 1999 Justin S. This is was made and is maintained by Justin S. This site is not affilliated with The Brood, WWF, or Titan Sports. This is a non-profit, personal website. Logo graphic is designed by Gangrel3. For information pertaining to pictures, videos, or sounds see the credits section. All HTML work is Copyright 1999 Justin S.
This Brood Webring site is owned by Gangrel3.